Can I stop my details from being published? What if my information is still visible on search engines? While we can’t remove or change any information on our website or other websites. 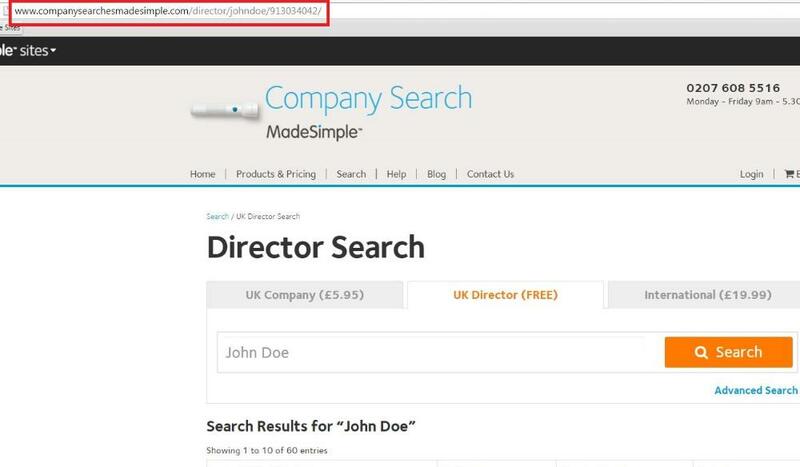 We can stop certain company and director information being accessible from search engines. 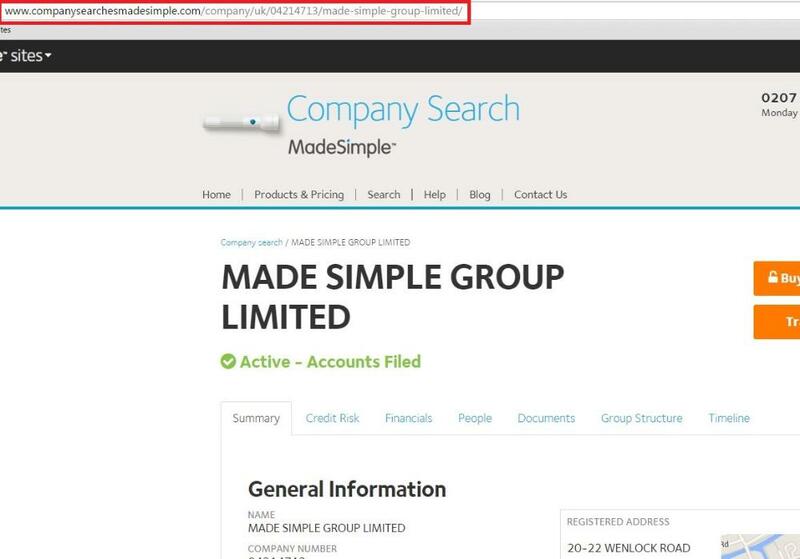 All of the company and director information on Company Search MadeSimple comes from Companies House. For this reason, we cannot remove or amend these records. Please see our Listing Policy for more information. Simply contact us with the above details and we’ll take care of the rest. To remove your information we set a hidden “noindex tag” to the listed page. The removal will only come into effect when the search engine re-crawls the page and sees the noindex tag. Until that time the page will continue to be visible. Unfortunately, we have no control over when this is done.